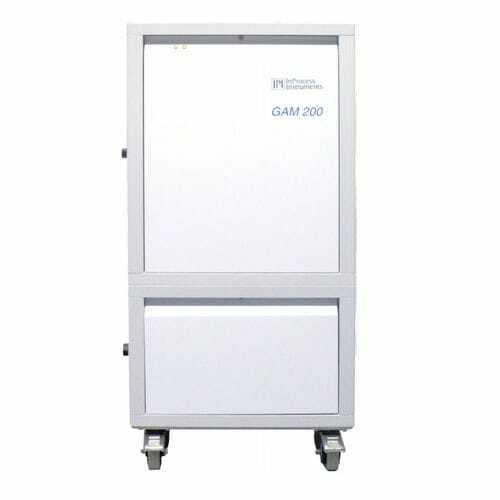 The GAM 200 from In Process Instruments, is a multi component gas analyzer that is suitable for use in industrial process environment, as well as in laboratories or engineering projects. 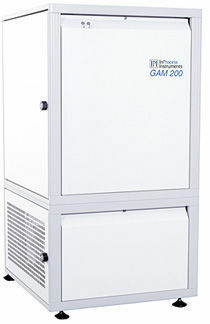 The system can be a bench-top instrument, or provided with a standard industrial rack. With its multi-port gas inlet system, compact design and versatile construction, the GAM 200 can be adapted to to the most diverse tasks. 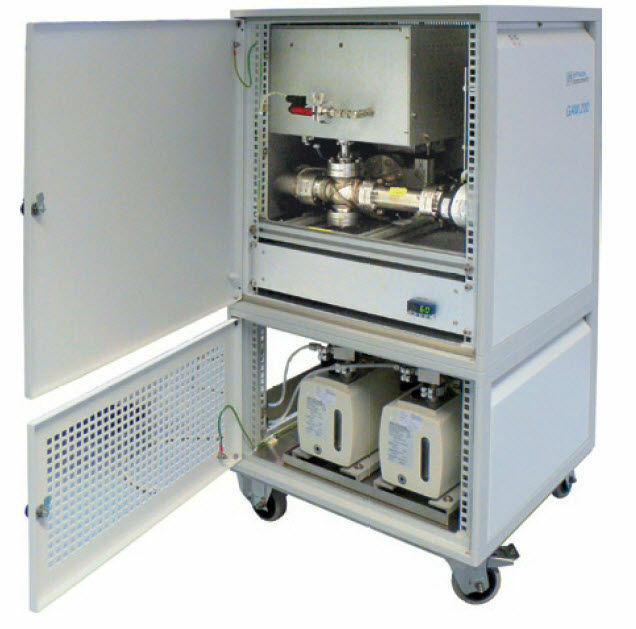 It performs automatic measuring and data evaluation programs.